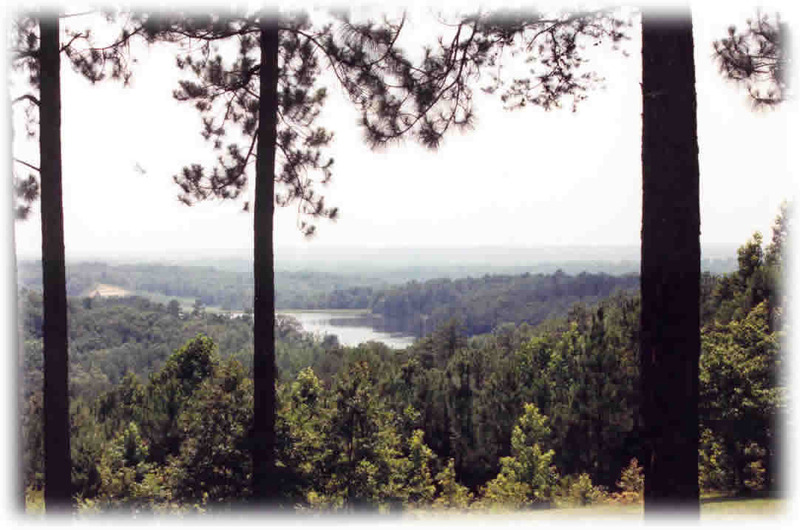 Our Goal is to provide assistance to private landowners in their efforts to maintain healthy Southern Forests as far as the eye can see. A Healthy Forest contributes to clean air, clean water, aestheic beauty, and healthy environments for all species of wildlife, birds and fish which are native to the area. Healthy Forests assure adequate supplies of natural resources to meet worldwide demands for wood and paper.